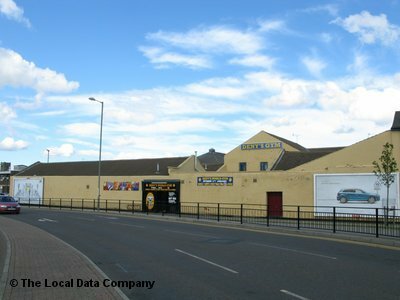 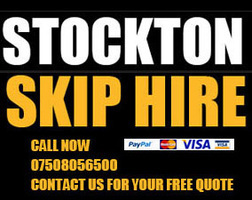 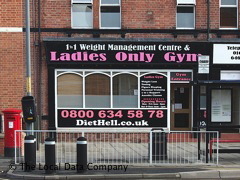 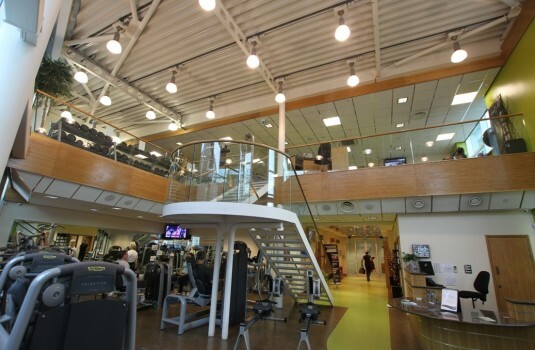 Welcome to the directory of Stockton gyms and recommended health & fitness clubs in Stockton. 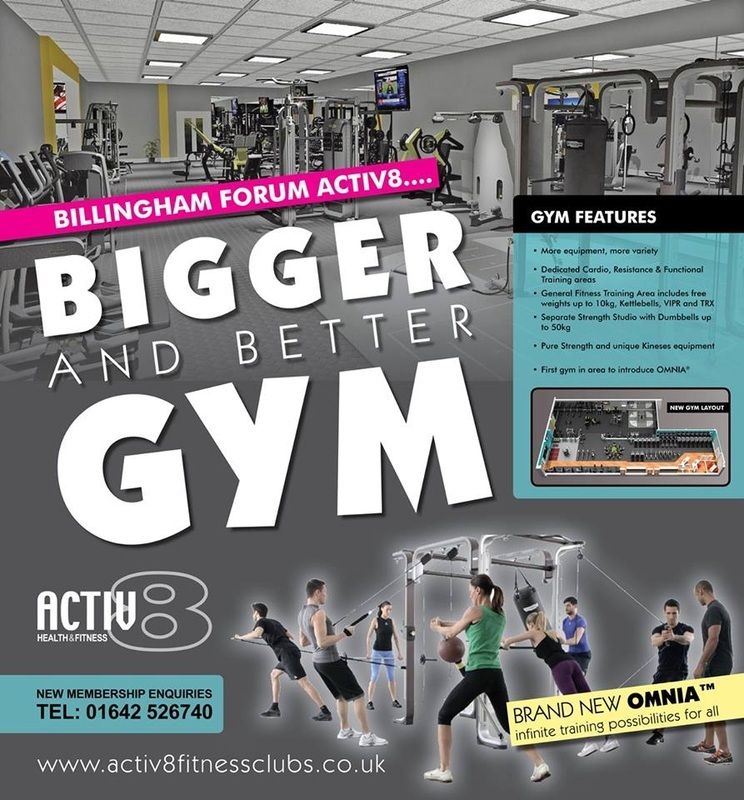 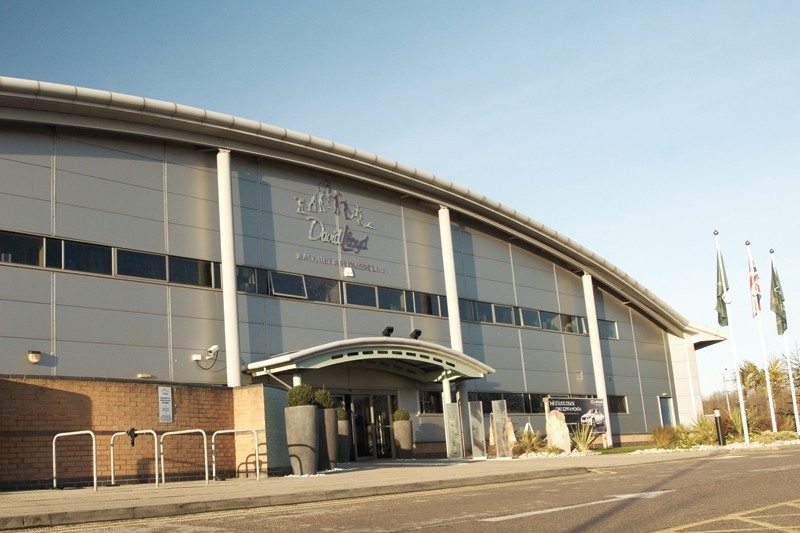 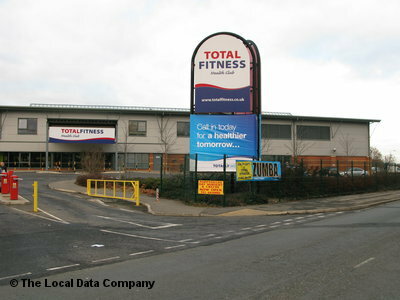 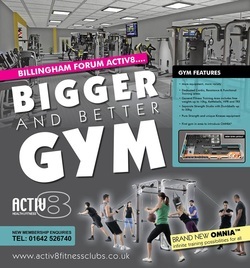 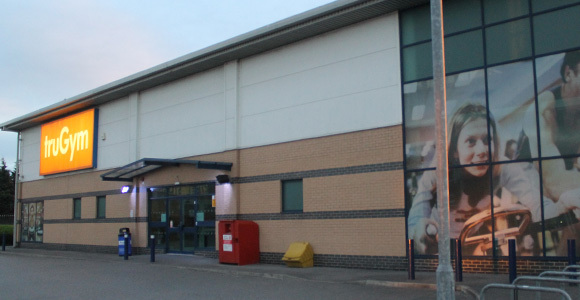 It features gyms in Stockton , Billingham and Stockton on Tees Town Centre. . Find contact details and reviews of your nearest health & fitness club or gym in Stockton .